In order to get correct analysis of experimental data, some suitable control experiments are necessary. 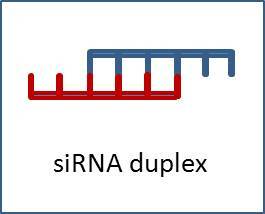 A negative control should be included in a completed siRNA experiment. During the siRNA primary screening, you may choose our custom negative control, which has no homologous sequence with the target gene. GenePharma RNAi negative control has no homology with mammalian gene. After labeled by fluorescent dye, the negative control can be easily observed under fluorescent microscope to get the transfection efficiency, and is helpful for optimizing transfection conditions. The fluorescence labeled control can be easily photographed, and has great PH tolerance, so that it is much stable in living cell. Positive control is very important for the inspection of an experimental system. In other words, when you see the expected results of siRNA positive control, you can ensure that your transfection, RNA extraction and detection methods are reliable. SiRNA positive control is the known siRNA which can highly effectively silence specific gene, and it can be used in conventional parallel control experiment to ensure the optimized experimental conditions and the effect of gene silencing. SiRNA positive control is the known siRNA which can highly effectively silence specific gene, and it can be used in conventional parallel control experiment to ensure the optimized experimental conditions and the effect of gene silencing. For a complete control system, mock transfection is essential. 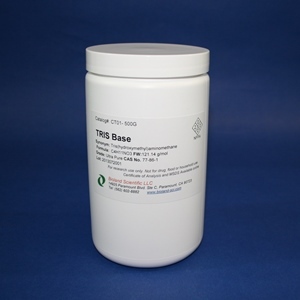 Mock transfection can detect the toxicity of transfection reagent towards cells, the survival rate of cells, and other factors of cell transfection.